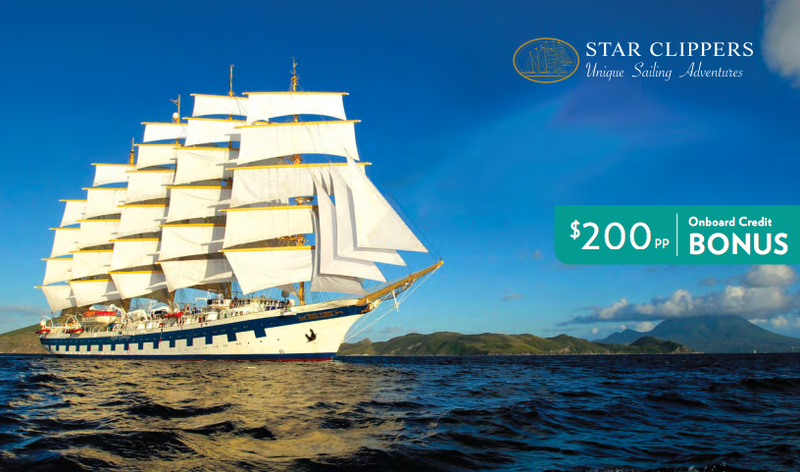 Star Clippers is offering a $200 per person onboard credit bonus on Select 14-Night Voyages in the Caribbean! – Nine nights from Valleta, Malta to Malaga, Spain with stops in Sardinia, the Balearic Islands, Cartagena, and Motril. Port charges and some transfers are additional. 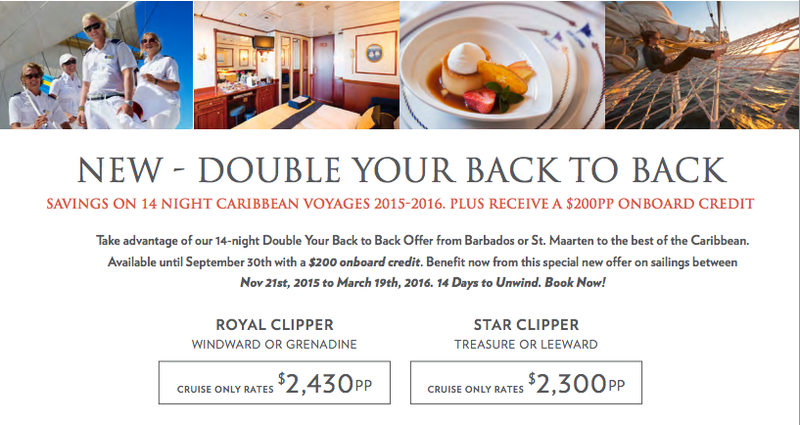 Call our agency at 503-224-0180 or email info@wittravel.com for more information. WIT Agents Nancy and Linda have sailed with Star Clippers, around the Caribbean and Tahiti respectively, and rave about the line. They’d love to tell you more! 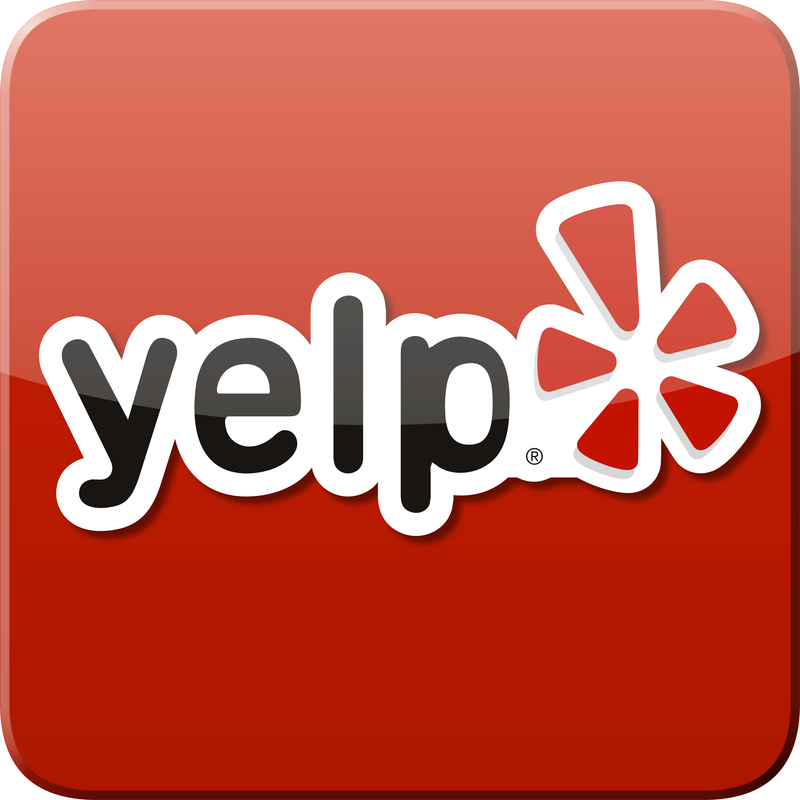 Drop them a line for some firsthand feedback.